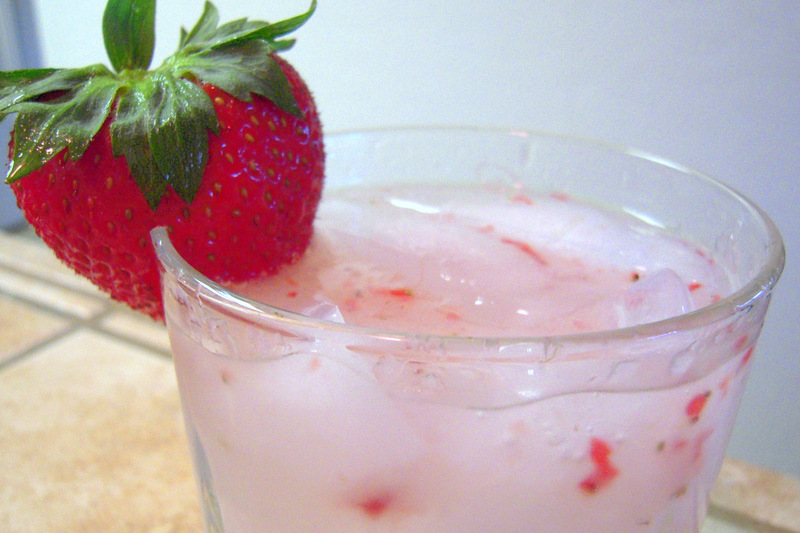 Place strawberries at the bottom of the infuser, pour in vodka to the fill-line, and press down. You can also use a blender or food processor and strain after blending. Pour into a glass with ice cubes and add club soda (also works with tonic or ginger ale if you’re not a club soda fan). Garnish with a strawberry and enjoy!